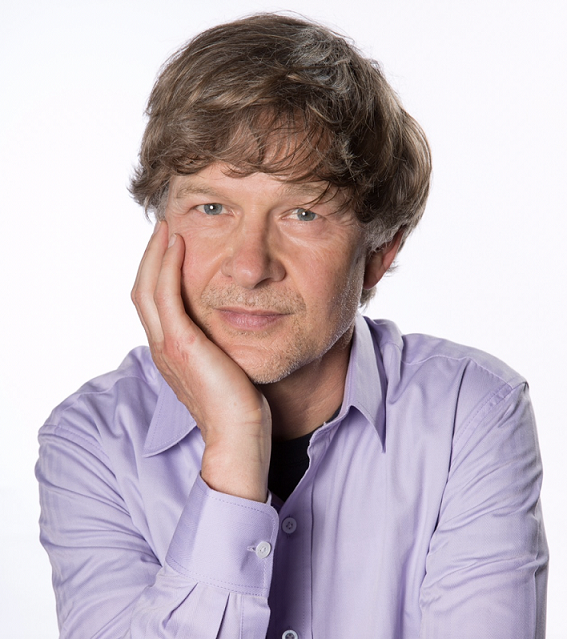 Uwe Blesching is a medical writer and regular contributor in the fields of the cannabinoid health sciences, mind-body medicine, phytopharmacology, as well as evidence-based illness prevention and treatment protocols. He is the author of three books in the field (for more info see author page uweblesching.com). In addition to his life-long passion for Integrative Medicine, his writings are informed by Blesching’s rigorous in depth research and twenty years’ experience in emergency medicine as a Paramedic for the City of San Francisco. He holds a BA in Humanities from the New College of California; an MA in Psychology and a PhD in Higher Education and Social Change from the Western Institute for Social Research.